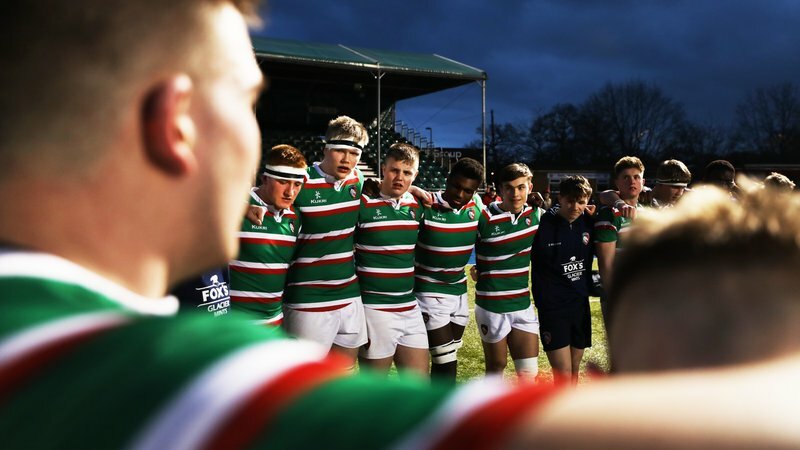 Welford Road hosts a Leicester Tigers double header on Saturday with action from the Heineken Champions Cup and Premiership Rugby Under-18 Academy League. 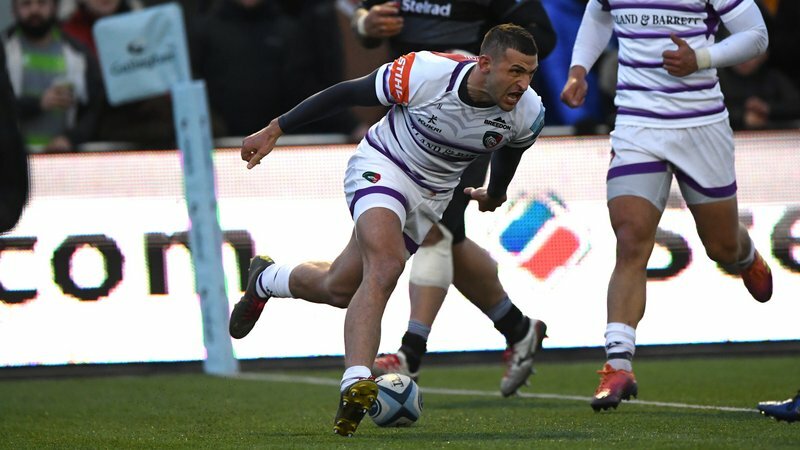 Tigers welcome Ulster Rugby in the final game of the pool stages in Europe’s Champions Cup with kick-off at 3.15pm before the club’s Under-18s face Yorkshire Carnegie in Round 5 of their own league programme at 6.00pm. 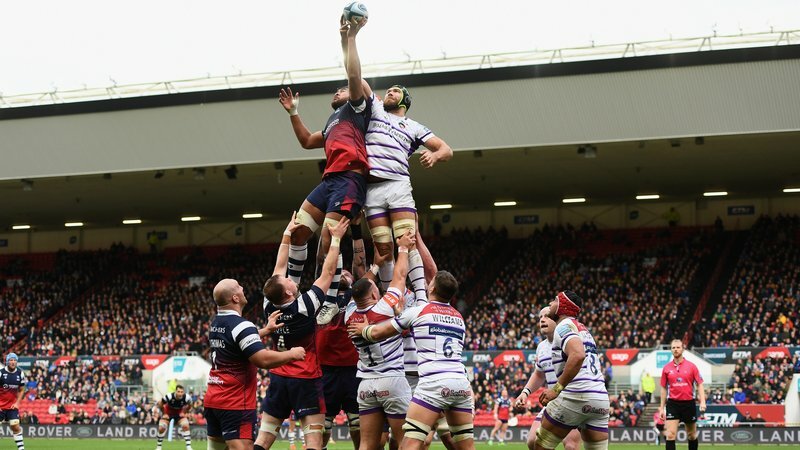 Tickets for Tigers versus Ulster are available now. Book in person at Welford Road, phone 0116 319 8888 (option 2) or online. For the academy fixture, all supporters will be accommodated in the Holland & Barrett Stand and the Final Whistle bar will remain open between the two games. For any supporters attending only the under-18s fixture, admission is free via Final Whistle. 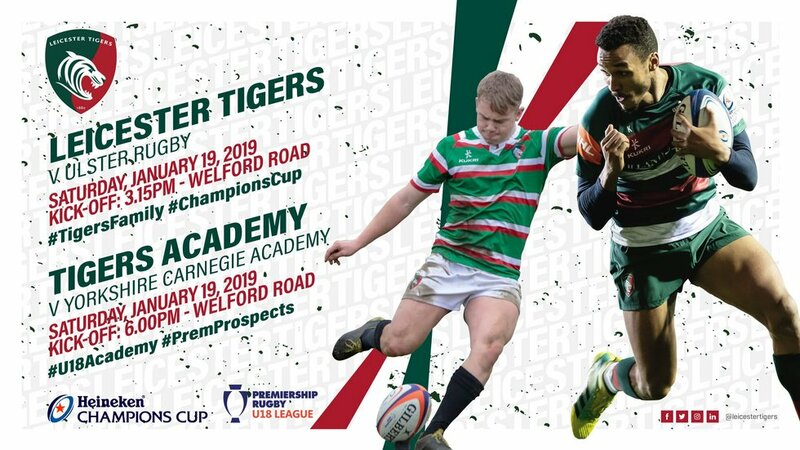 Tigers are the defending Under-18 League champions and have started their season with four successive bonus-point wins as they prepare to host Yorkshire. The final round of fixtures in the northern conference is away to Worcester at the start of February, with Finals Day to follow. Look out for our Matchday Guide on the club website on Thursday for all the details about activities and entertainment throughout the day.